As you may have guessed, it's Shawnee week! After spending Flora-quest weekend at Shawnee State Forest and State Park, I've got plenty of images of amazing plants and animals to share. I hope you enjoy! Nice images Tom - I feel like a slacker for not getting mine up. Very nice! 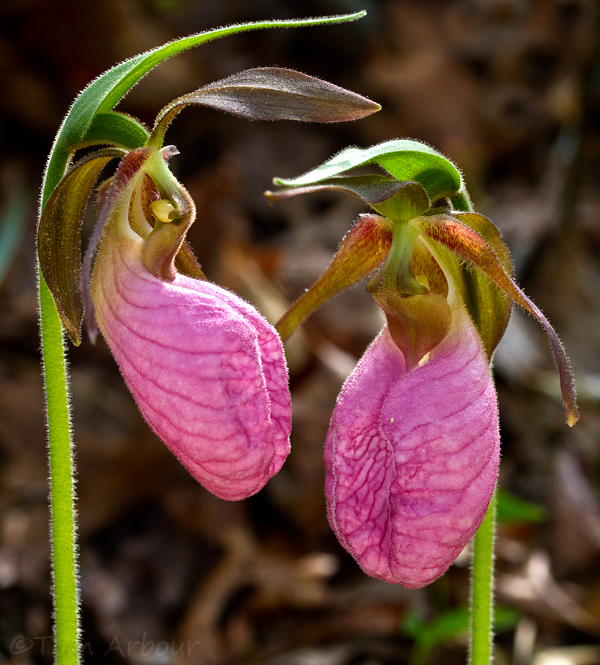 I got the chance to see the Pink, Large Yellow and even the diminutive Small White Lady's-slippers while down there this weekend. Doesn't get much better than that! When I first stopped here the flower wasn't here but it showed a broken link. I clicked on the broken link and the pink flower showed on on a new page and then when I clicked off of that it showed up on your page. And it is a beautiful flower. Thank you Abe- I might have linked from facebook to my temporary preview page- That might explain the problem.